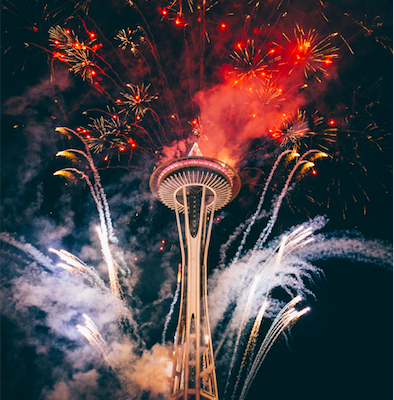 It was a typical rainy day in Seattle when the world’s largest search conference, SMX, opened it’s doors for the first time ten years ago. 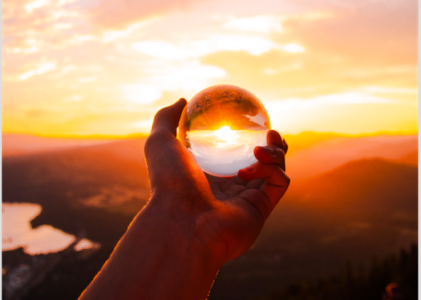 As SMX West kicks off next week, marketers everywhere are packing and prepping for the world’s largest search marketing conference and we wouldn’t miss it for the world! 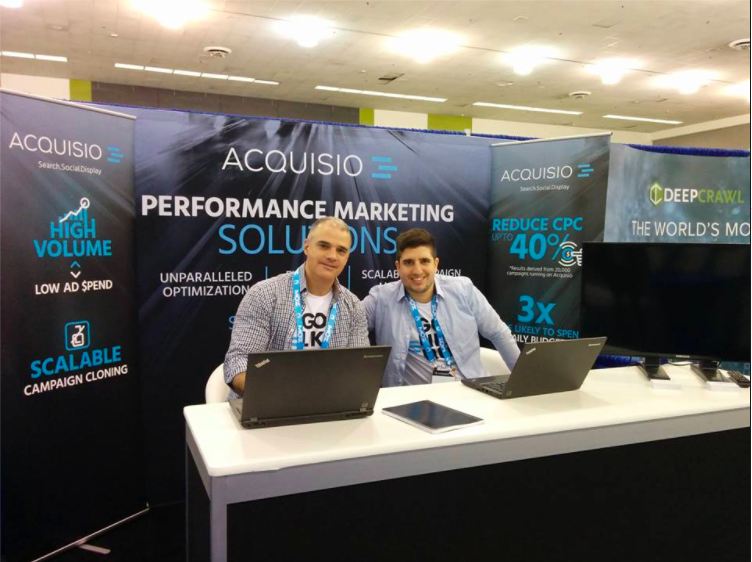 Alongside the decennial anniversary of the Search Marketing Expo (SMX), we are celebrating a ten year relationship with them – yes, that’s right Acquisio has been proudly supporting SMX since day 1! 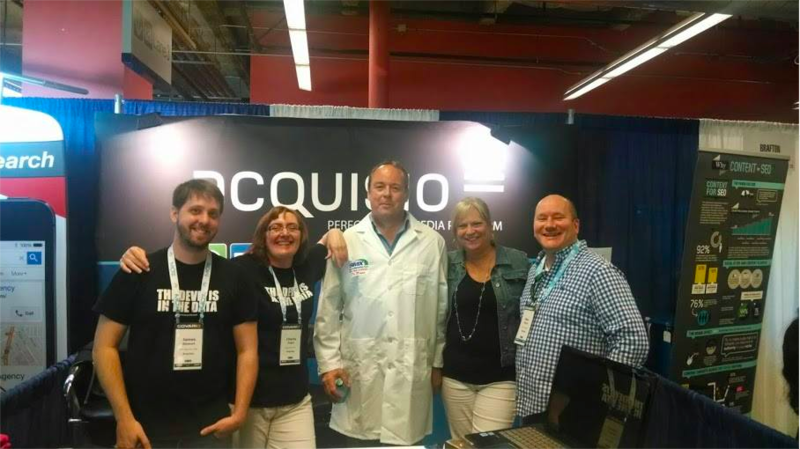 In celebration of our mutual love for each other over the last 10 years, we wanted to talk about our long time relationship with SMX and some of our favorite memories looking back. 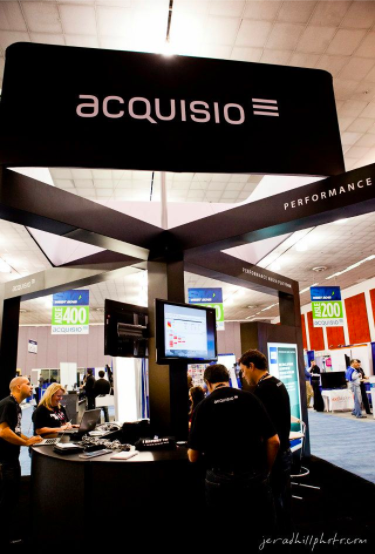 According to the legend Acquisio was the very first sponsor ever and first exhibitor of SMX Advanced back in 2007. 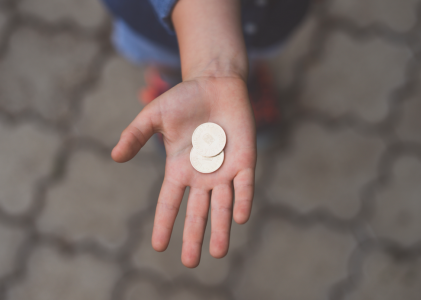 Our founder and CEO, Marc Poirier, saw the value open-discussion amongst search professionals would have and didn’t hesitate to lend a hand, even in the early days. He says “Acquisio has been an SMX supporter since the beginning and it’s great to go back every year to make new memories. 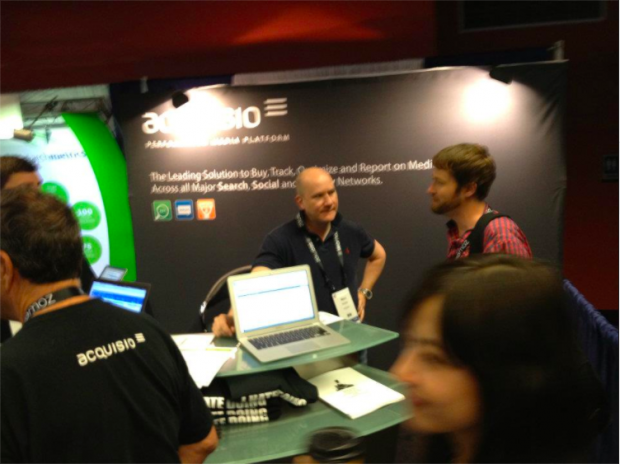 We meet so many talented people, share insights with the industry and always have a good time. 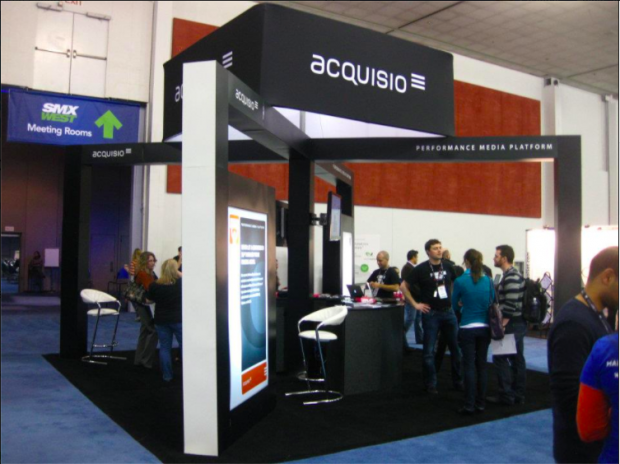 […] The event has evolved dramatically in terms of attendance and exclusivity, but the high-quality conference content remained consistent all this time.” Indeed the presentations at SMX have always been the main draw of the event, but other than that a lot has changed, from the management to the domain! 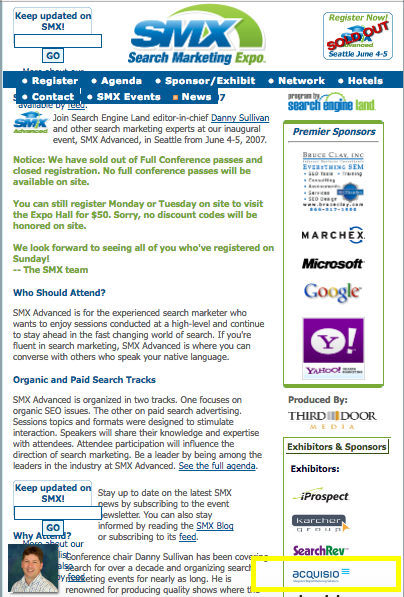 To the right is an image of the very first rendition of the www.searchmarketingexpo.com website with our logo on it. 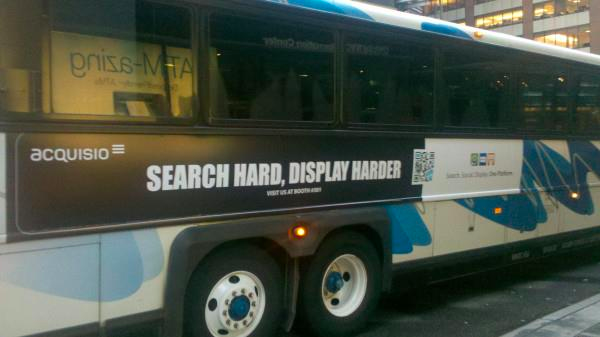 That page and the website is now rebranded under Marketing Land, but the SMX name has stood the test of time. When SMX began in 2007 we collaborated with Sean Moriarty, who was then the Vice President of Sales for the event. 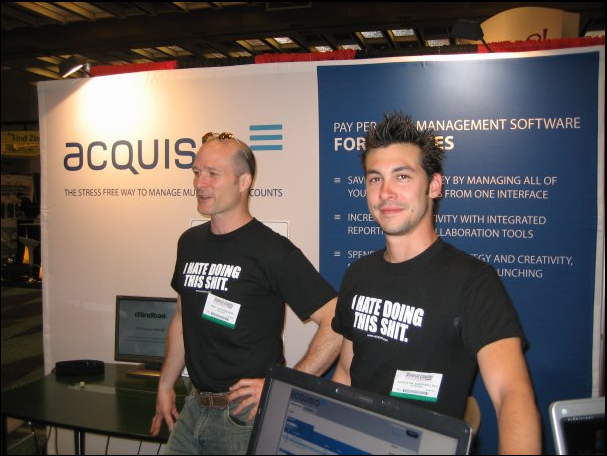 He became good friends with our CEO Marc over the years and eventually they struck a deal making Acquisio the premiere sponsor at SMX for three consecutive years. After the early days of SMX we definitely realized the potential value that this conference could provide. We decided to go big or go home and seal the deal as the lead sponsor. We weren’t shy about it either, so we took out a press release to tell everyone! 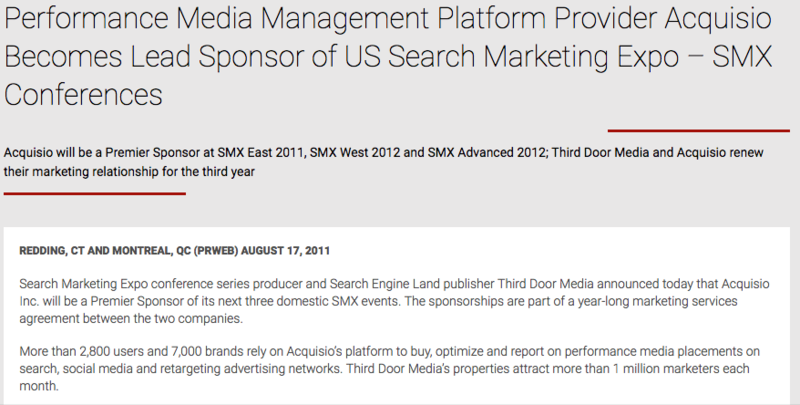 In the release featured below, we announced that we were the lead sponsor of SMX East in 2011, SMX West in 2012 and SMX Advanced in 2012. We also went on to sponsor for a third year in the exclusive agreement we had with Third Door Media. Sponsoring the event over the years was amazing for our brand and we’re thrilled to have had that opportunity thanks to Third Door Media. 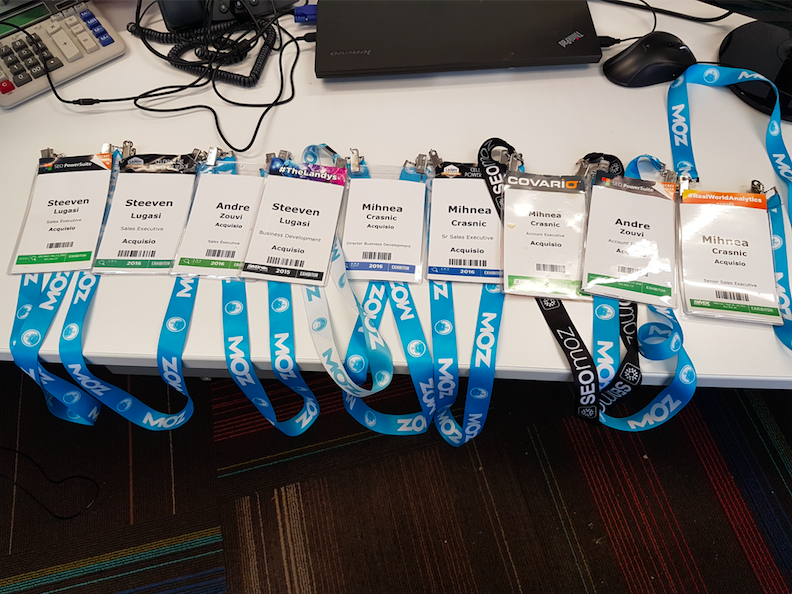 It goes without saying that after ten years of attending SMX conferences, that we’d have some epic memories to share. Never a dull moment and always in good company, here are some of our favorite memories from the last 10 years! 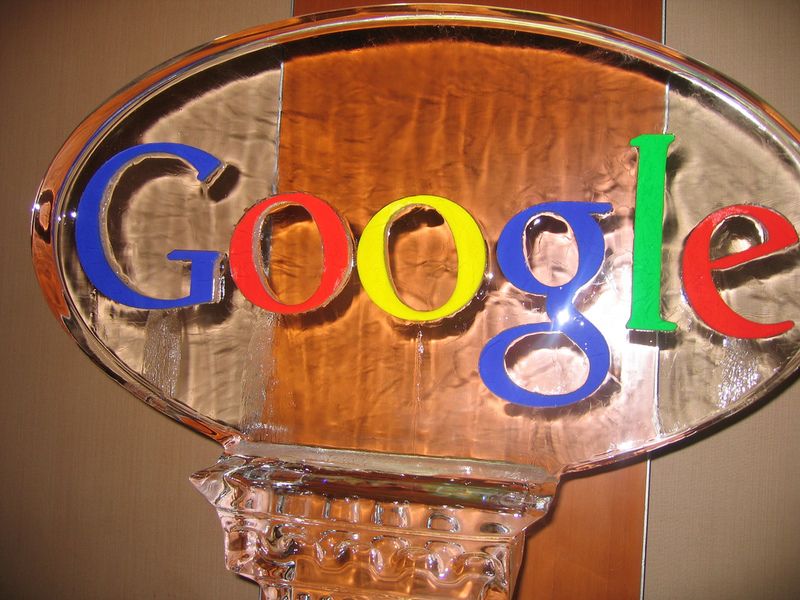 Google commissions an ice statue of their logo for the very first SMX ever! 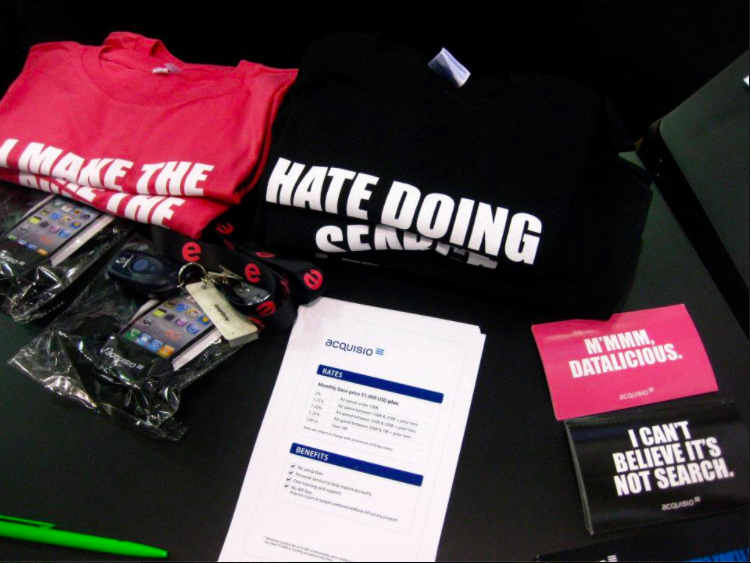 Despite being known for our T-Shirts at SMX, we’re still bugging our senior sales team for covering them up! And who could forget that time our former data scientist got to dress up as a mad scientist?! We Can’t Wait for SMX West 2017! 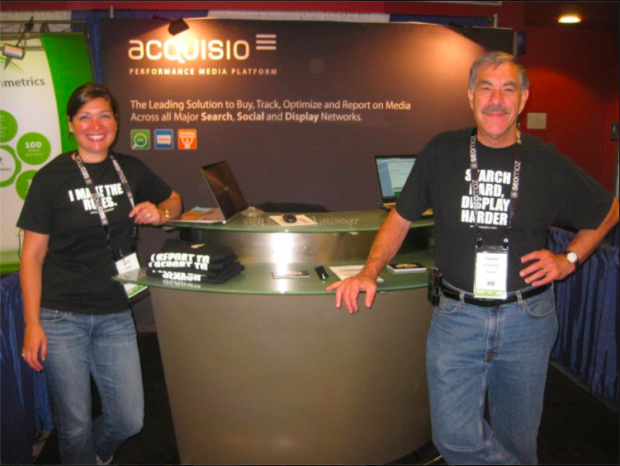 From March 21-23, 2017 Acquisio will once again be attending, sponsoring and exhibiting at the Search Marketing Expo and we couldn’t be happier to be continuing our legacy together. 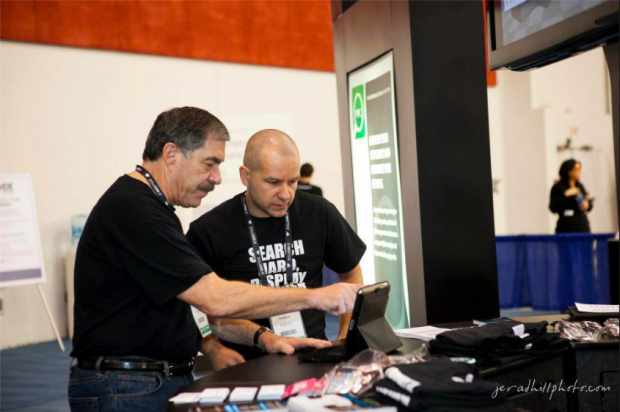 Come and see us at booth #221 and say hi, get some swag or even share your favorite past SMX story with us – we get it, we were there! On behalf of our entire team for the last ten years, we would like to thank Search Marketing Expo, Third Door Media and all of the other SMX conference stakeholders for all you do every year for the industry. We look forward to another ten years by your side! 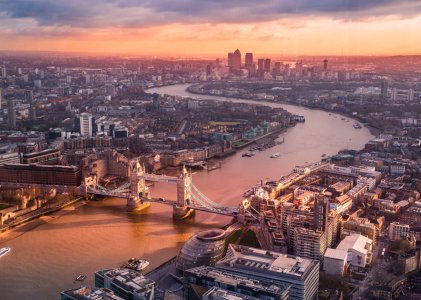 A special thank you to Marketing Land for providing some of the visual material in this post!